Plymouth to Plymouth with autonomous technology. 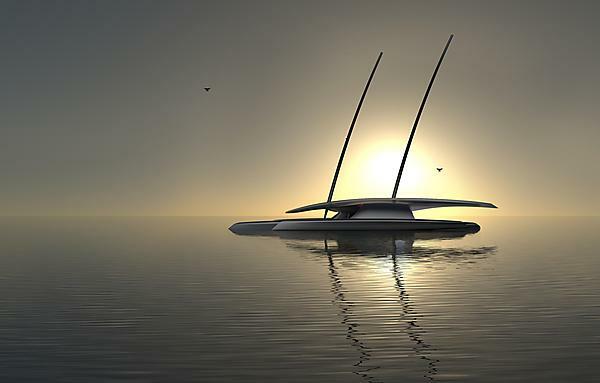 Autonomous technology has the potential to change the face of the marine, maritime and shipping sectors. Technological development could impact the future of our fishing fleets, and enable marine science to happen in new ways. But with this comes the very real threat of cyber-attack that will only increase once autonomous vessels become the norm. This film shows how University of Plymouth is at the research forefront of developing autonomous ship technology and addressing cyber security, as it leads a project with industry partners to build the first full-sized autonomous unmanned ship to sail across the Atlantic in 2020 - replicating the ‘Plymouth to Plymouth’ Mayflower route and emulating the pioneering spirit and courage of the original Mayflower voyage. Produced by ITN Productions as part of the ‘Delivering for Britain’ documentary commissioned by the UK Chamber of Shipping. Outdated systems placing maritime vessels at risk of cyber-attack? "Multi-gender nursing teams give the best care"
Will machines soon be thinking for themselves?